Buddha, The Wandering Monk has bewildered the globe and has propelled several wondering minds to set out on the journey of truth. The journey fetches peace of the mind and the soul. From Lumbini, to Sarnath or Bodh Gaya, or Vaishali, the effect has been enormous. Some of these are renowned Buddhist monasteries. Let’s take a look at the top Indian Buddhist sites amongst them. 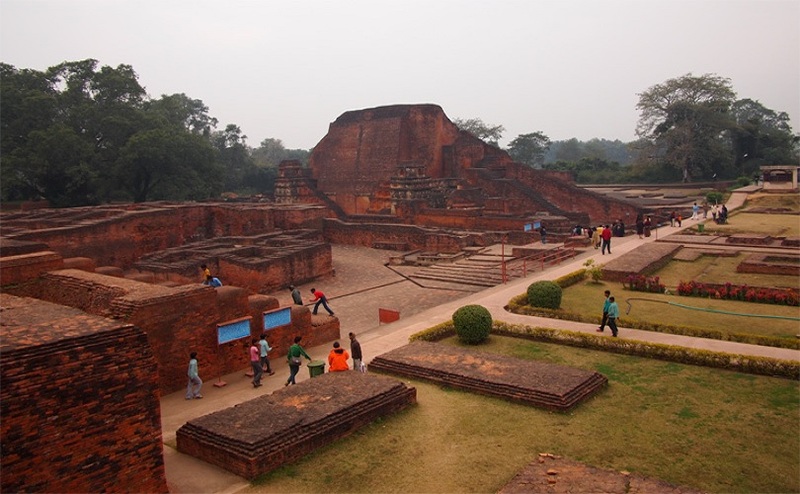 Buddhism and Nalanda are synonymous. The world renowned Nalanda University has been the epicenter of the teachings of Buddhism since long, and still serves the same. Buddha had visited the place quite often and thus spread the roots of his teachings. The Gupta kings are credited with the construction of several monasteries in Kushan style of architecture. King Ashoka also constructed numerous viharas and monasteries dedicated to Buddha. Prior to the destruction of Nalanda University by the Muslims, this place nestled Buddhism and its followers. Nava NalandaMandir and the Nalanda Museum are prime places to experience the serenity of Buddhism. Rajgir, a place close to Nalanda is a significant Buddhist spot; where Buddha himself stayed for some time. In the extremes of Arunachal Pradesh, one can find Tawang fringed out of the mountainous terrains of Arunachal Pradesh. It is famed for having one of India’s oldest Buddhist monastery which has stood over a period of 400 years. It is also the place of birth of the sixth Dalai Lama. Buddhism gained popularity in Tawang not before 8th century. The monastery was constructed by Mera Lama LodreGyasto, a Buddhist monk in 1681. 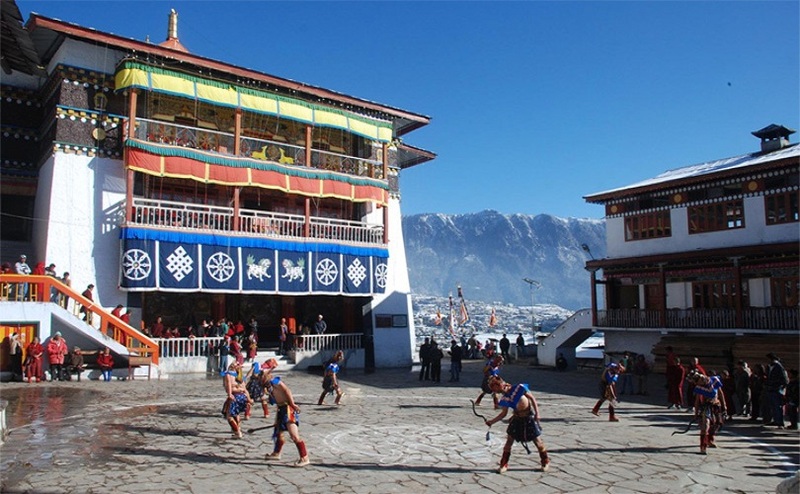 Tawang literally means chosen by the horse, which means the place was picked by the monk’s horse for the monastery. This is a legendary story. There are numerous other similar tales. So, experiencing Nature and Buddhism together is a lifetime experience. It can definitely become a part of the Buddhist Tour in India. Relish unforgettable holiday experience with a visit to Gangtok. It wouldn’t be misleading to proclaim that Bodh Gaya is the strongest base of Buddhism. It is the very place where Gautama Buddha attained enlightenment. Globally, Bodh Gaya is one of amongst the four major Buddhist pilgrimages which are considered most sacred. This place in Bihar is often visited by the stalwarts of Buddhism. There are many festivities which find a place in the Buddhist calendar, one primary one is BuddhyaJayanti in the month of May. 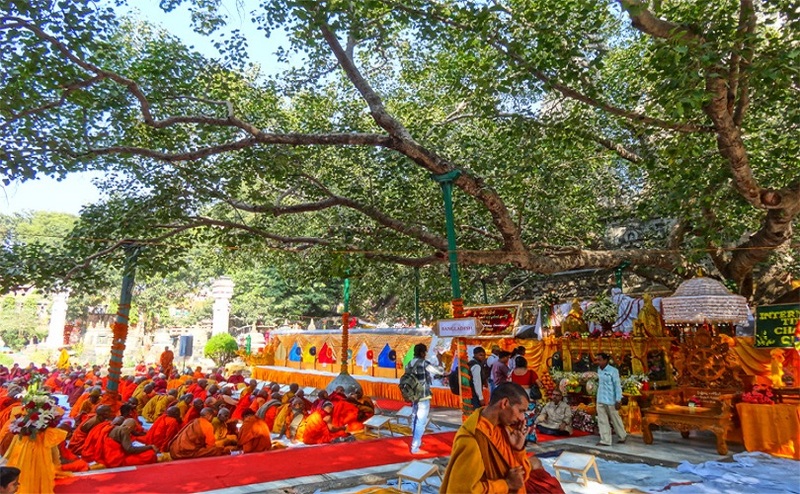 The Banyan Tree under which Buddha was bestowed with enlightenment is known by the name of the Bodhi Tree. It is often said that Buddhism was born in Bihar. In fact the name Bihar comes from the word Vihara which literally translates to Monastery. There are ample monasteries and relics pertaining to Buddhism which have now become tourist hotspots. The other companions, who had once abandoned Buddha before he attained enlightenment, were assembled again by Buddha and he passed out his teachings of Enlightenment to them. This occasion came to be marked as the ‘the turning of the Dharma’ which took place in Sarnath. 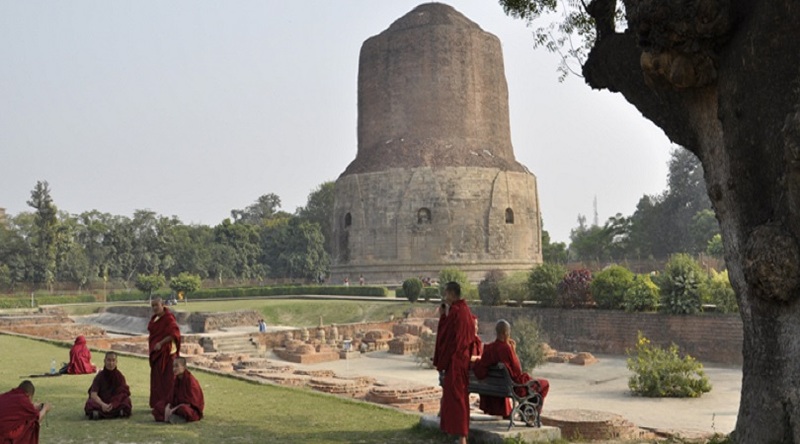 Dharmekh Stupa is a holy place as this is where Buddha gave his first sermon in Sarnath. There were many other significant Buddhist places which were destroyed by the Turks and other invaders. The Ashoka Pillar, Sarnath Archeological Museum and the Deer Park are places of value in Sarnath. 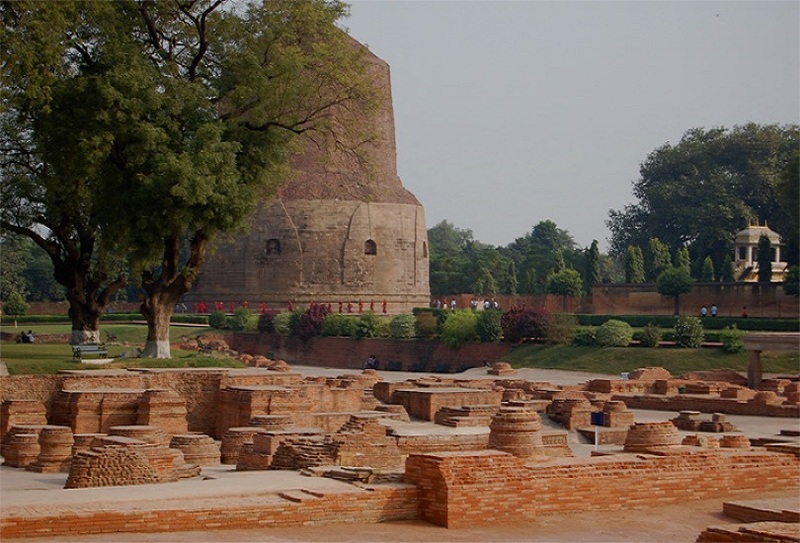 Sarnath School of Art developed owing to Buddhism in the Gupta Period. 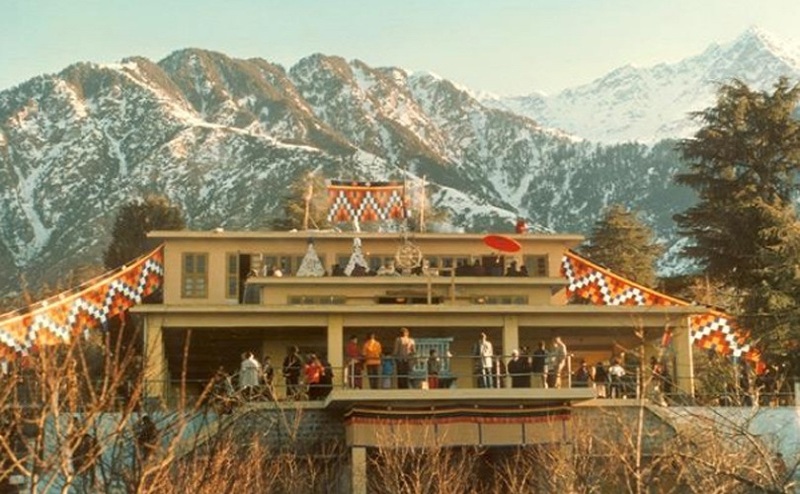 Amidst the astounding beauty of the mountains, one can find peace and tranquillity in Dharamshala, Himachal Pradesh, a place where Buddhism has set in a strong root. In the present times Dalai Lama is the patron of Buddhism here, and devotees come from all parts of the world to beseech holy blessings in the monasteries. In honour of the Tibetan soldiers who died during the Tibetan war, Gyuto Monastery was built near Dharamsala. There are tons of Buddhist monasteries in Dharamsala which make it one of the busiest places in terms of Buddhist tourism. The above are a compilation of the most visited and popular Buddhist sites in India. Top 10 Religious Destinations in India which Everyone Should Visit.